LAGOS (Reuters) - Three women set to make history by becoming the first people to represent Nigeria in the winter Olympics arrived in Africa's most populous country on Thursday amid final preparations ahead of the Games. 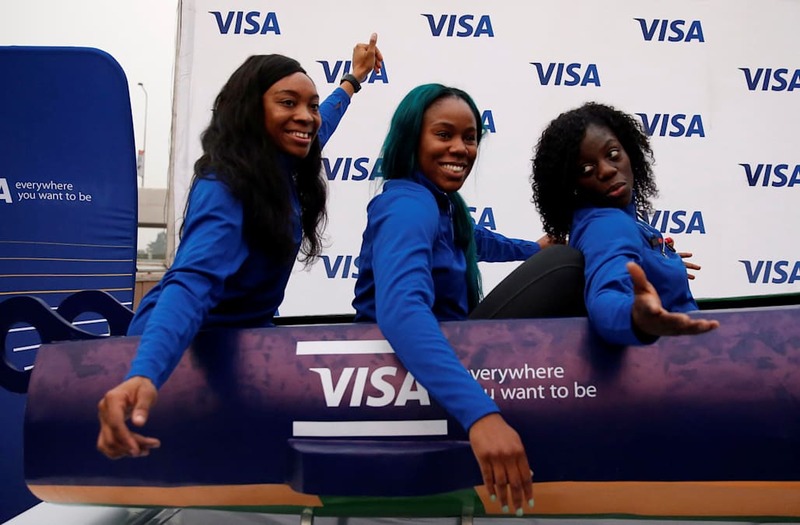 The trio, all raised in the United States, make up the Super Eagles women's bobsleigh team who will compete in this month's Games in Pyeongchang, South Korea. The participation of team members Seun Adigun, Ngozi Onwumere and Akuoma Omeoga will not just be a first for Nigeria. No African nation has ever competed in an Olympic bobsled event. "Representing Nigeria and Africa is an honor, it is so humbling," Adigun, the driver, told a news conference in the southern commercial capital, Lagos, attended by around 100 people. The journey to South Korea began in a Texas garage in 2014, where Adigun, born in the United States to Nigerian parents, made her dream start to take shape by hammering together a makeshift sled out of wood and scraps that she named the "Mayflower". A former sprinter who competed in 100 meters hurdles for Nigeria at the 2012 London Olympic Games, Adigun developed a love for bobsleigh as a brakewoman in the U.S. bobsled program. She recruited brakewomen Onwumere and Omeoga. "The reaction has been amazing," said Omeoga of the reception they had received in Lagos. "A lot of people have been talking and sharing the information, sharing the news as they have been supporting us since day one," she added. The team have repeatedly been compared with Cool Runnings, the 1993 film about a Jamaican bobsleigh team that competed in the 1988 Winter Olympics. Adigun said the comparison was a compliment. "It is an honor because these are men who started something that was impactful and even 30 years later, to know that we can be put in that same type of legendary pedestal is amazing," she said. The team split their time between training and fund-raising. Adigun has previously estimated that the Olympic bid will cost about $150,000. 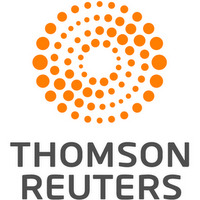 They covered their costs through a combination of fund-raising efforts that included boot camps, dances, a crowd-funding website and sponsorship by Team VISA, which has backed 52 athletes from 20 countries in 15 sports.